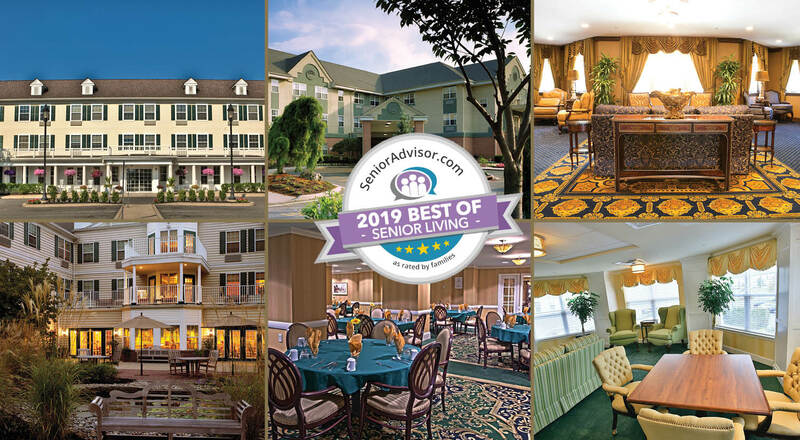 Brandywine Living is proud to announce that SeniorAdvisor.com has named six of our communities 2019 Best of Senior Living. These communities include Brandywine Living at Howell (Howell, NJ); Brandywine Living at The Gables (Brick, NJ); Brandywine Living at Litchfield (Litchfield, CT); Brandywine Living at Middlebrook Crossing (Bridgewater, NJ); Brandywine Living at The Savoy (Little Neck, NY); and Brandywine Living at Wall (Wall, NJ). The annual award recognized outstanding senior living and home care providers who receive consistent positive ratings from residents and families. The award places winners in the top 2-3% of the senior living communities across the US and Canada.